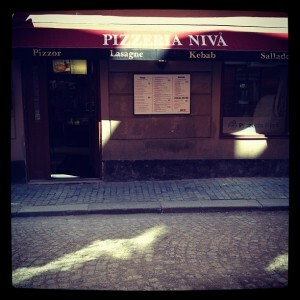 This is surely a good budget alternative here in The Old Town. 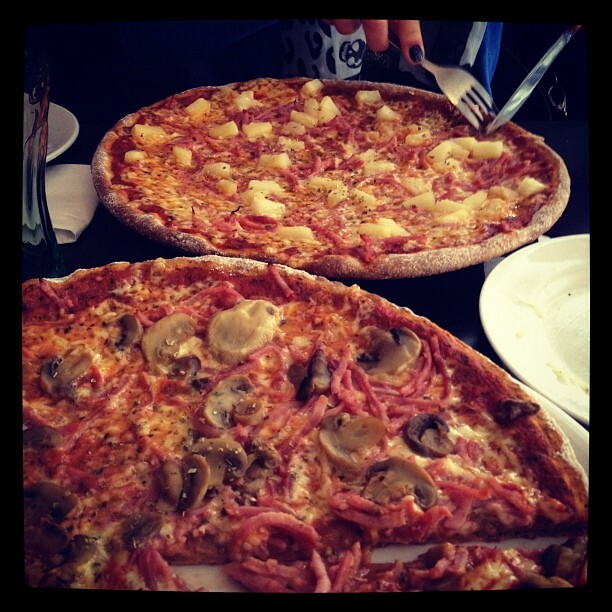 I have to say that the pizza´s taste quite good and I really like to have the opportunity to order pizza with whole. No taste sensation but definitely a good budget alternative.